A dramatic name that packs a dramatic taste, “Bull’s Blood” is a sweet and tender beet, grown as much for its roots as it is for its folliage. 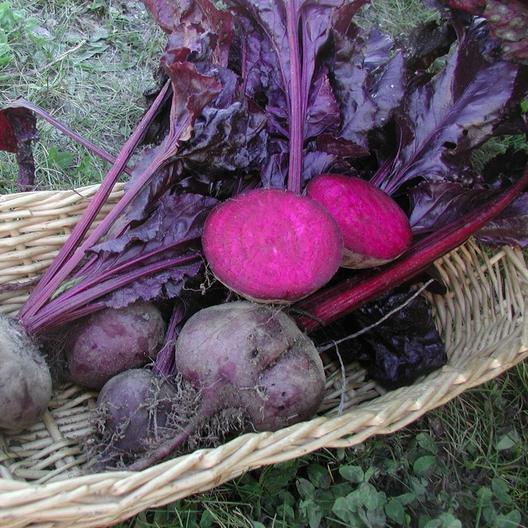 Plant “Bull’s Blood” beets in full sun and get ready to harvest in just 55 days. A very tasty and versatile beet, it’s delicious baked, pickled, or boiled.